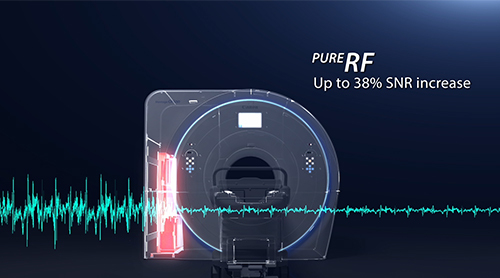 With advanced new hardware delivering stable and reliable imaging, Vantage Orian enhances confidence in making the most accurate diagnosis. 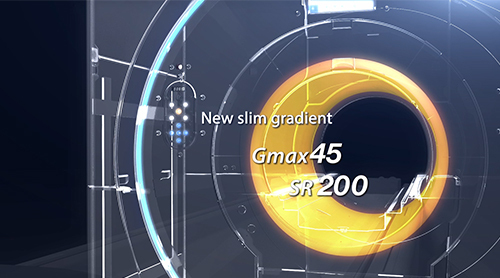 With a Gmax of 45mT/m and SR 200T/m/sec, achieve enhanced signal to noise and high resolution imaging for advanced MR examinations such as Cardiac, Neuro and Angiography. Our unique Saturn Technology provides a more consistent image quality through increased gradient stability and precise center frequency control. 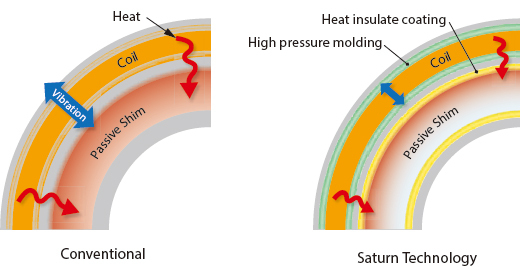 Compared with a conventional structure, Saturn Technology’s high pressure molding produces less signal blur and provides crisper images, while the heat insulate coating suppress temperature increases under high loads, leading to more stable image quality over a longer period.